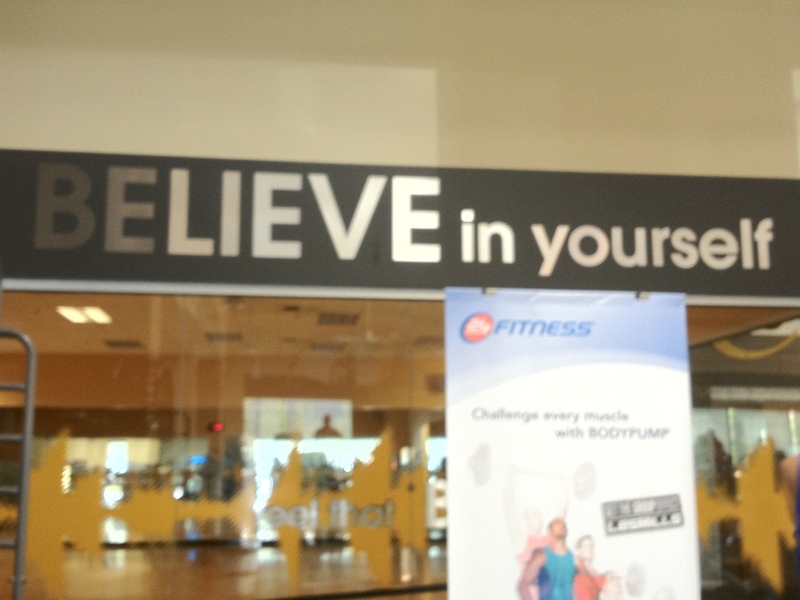 This entry was posted in My Musings and tagged 24 Hr Fitness. fitness, aging with zest, becoming world travelers, boomer lifestyle, fun retirement, gusto, gym, health, living well, women's inspiration, working out by justabackpackandarollie. Bookmark the permalink. Thanks Denise. We’re all in this together and I think it helps to share our stories – You get your workout at the diner! Nancy, You were successful and you are my “hero”. Thank you for sharing. No more excuses from me, Zumba is back on my agenda. Ok girlfriend. I’ll see you in class. I texted you back about coffee/tea at Starbucks. Did you get it? Next week is crazy but let’s put something on the calendar before you leave for Mexico. Forget baseball! 20/31 days is a GREAT average… That’s like 5x a week!! PLUS a walk? AMAZING! Hi Astra, I was shooting for the do something every day for 31 days so I did miss that mark but I ended up right where I needed and hoped to be so I AM happy. What’s up with the hockey season? Time to get over the lock out and get on the ice guys. I think you’ve got a great success story there! If you are still going, then it is now a habit! Just keep it fun and it will be something that you look forward to! Enjoy! Well Kirsten, it was a habit before and I managed to stray into other things. I’ll just keep working at it. I wish I had a gym buddy. It is so much easier for me if someone else is expecting me to show up…and then we can have tea afterwards 🙂 Thanks for your encouraging comment. Atta girl. Here’s a tip that worked wonders for me. I rode my bike to work about once a week and decided I should really step that up. So one January 2 I got a calendar and drew in a little car every day I DIDN’T ride a bike. That year I drove in only twice, both times because I had a flat tire. Every time I woke up and it was raining or cold I thought about having to draw in that little car and made myself get on that saddle. As you said, that’s the hard part anyway. Wow. I AM impressed. As a fellow Portlander, I am not sure even a drawing of a car on the calendar would do it on those cold, dark, raining mornings. You are One Tough Mother! – Oh wait, that one’s already taken. Thanks for the comment and the encouragement.